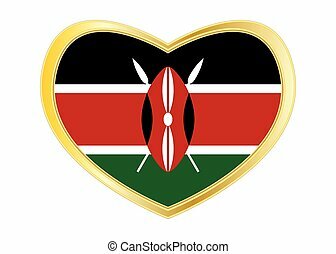 Heart icon of kenya. 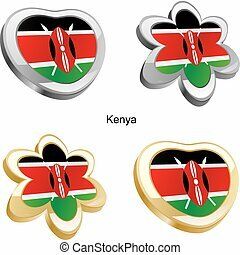 Heart with kenyan flag colors. 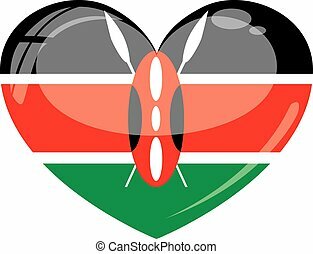 i love kenya. 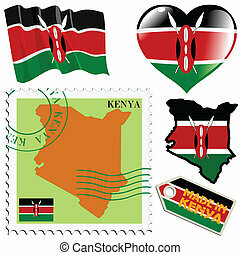 Vector flag collection of African countries. 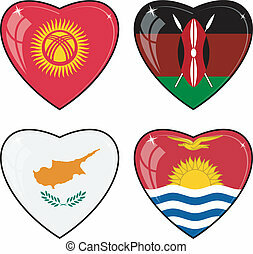 Heart icon set. 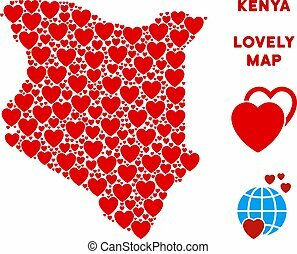 Valentine Kenya map mosaic of red hearts. 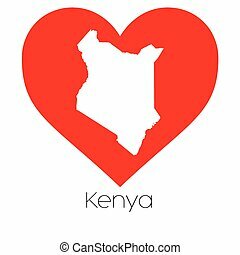 We like Kenya map concept. 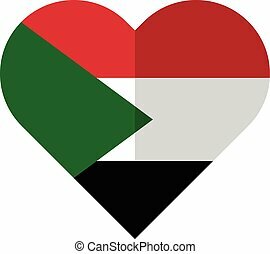 Abstract vector area scheme is created from red lovely icons.